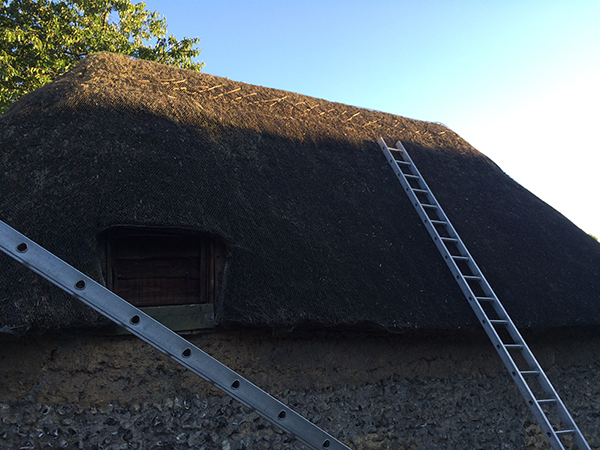 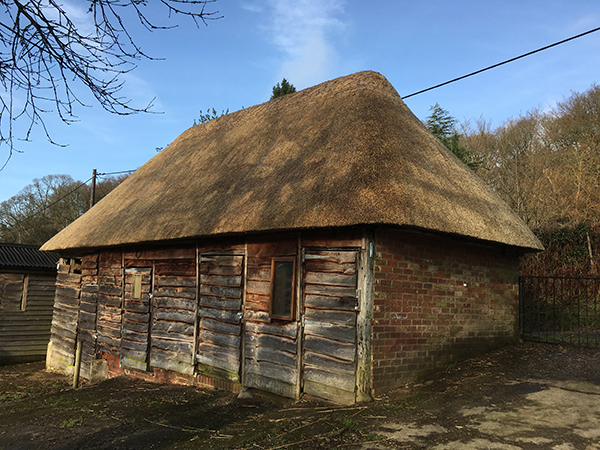 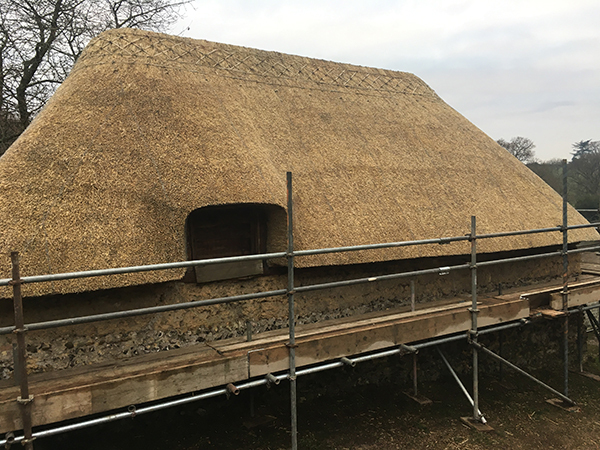 KH Thatching completed a total re-thatch in Wheat Reed to this Cob Barn in Godshill, Fordingbridge. 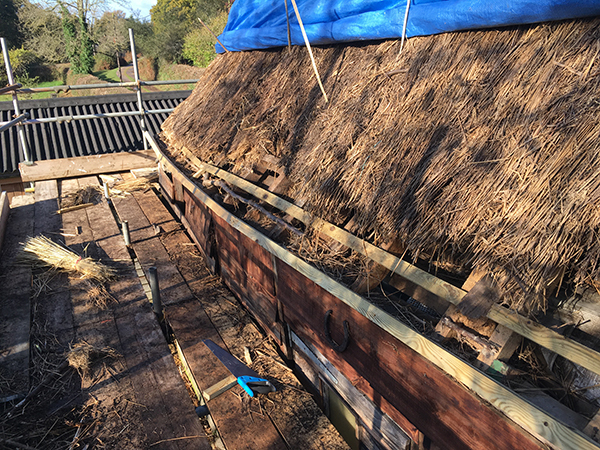 The Cob Barn has been finished with a traditional flush ridge. 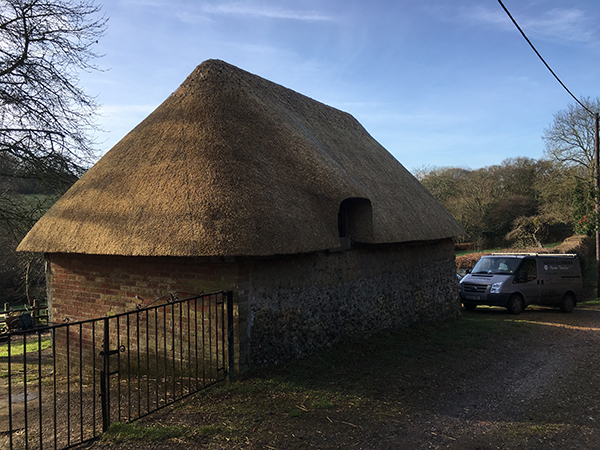 This is a great example of a unique building, built from Cob.